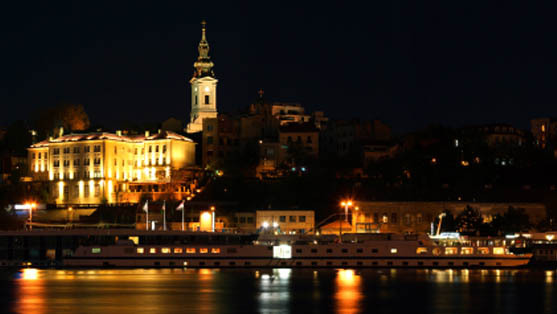 Belgrade has so much to offer, weather you came here to party or to relax and enjoy. For party people, Belgrade has great number of clubs, for different types of music and style. You can find more information about clubs here on our web site. For those who prefer something more restful than night clubs, there are great bars and cafes. If you`re in for some food check out the best restaurants in Belgrade.